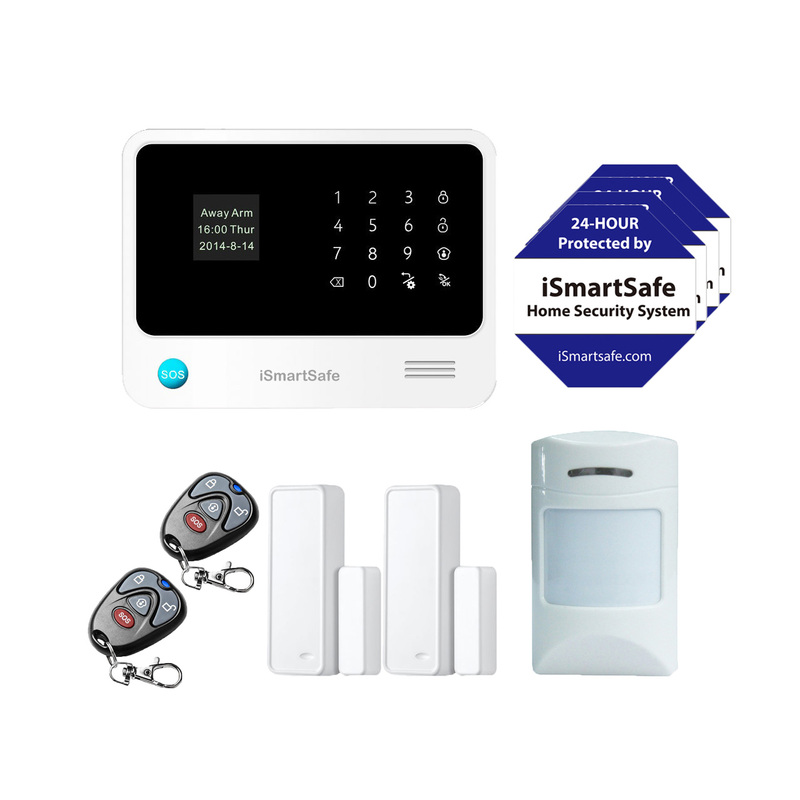 iSmartSafe provides the most advanced wireless home security systems and smart cameras. Protect your home from burglary in smart way. It use the wireless technology is to avoid the complicated wire installation. It also utilizes The combination of WiFi & Cellular connection, which is the most advanced and reliable technology to avoid power outage and phone line cut. Their home security systems will first choose to use FREE wifi to notify the owner when alarm is triggered. In case power outage, phone line cut or losing internet connection, the system will automatically switch to use Cellular connection to inform the owner. Align with alarm security system, Indoor & Outdoor wireless cameras are also provided. All the cameras have the alarm push function, which enable the cameras to send snapshot and alarm notification to the owner when the alarm is triggered or motion is detected. 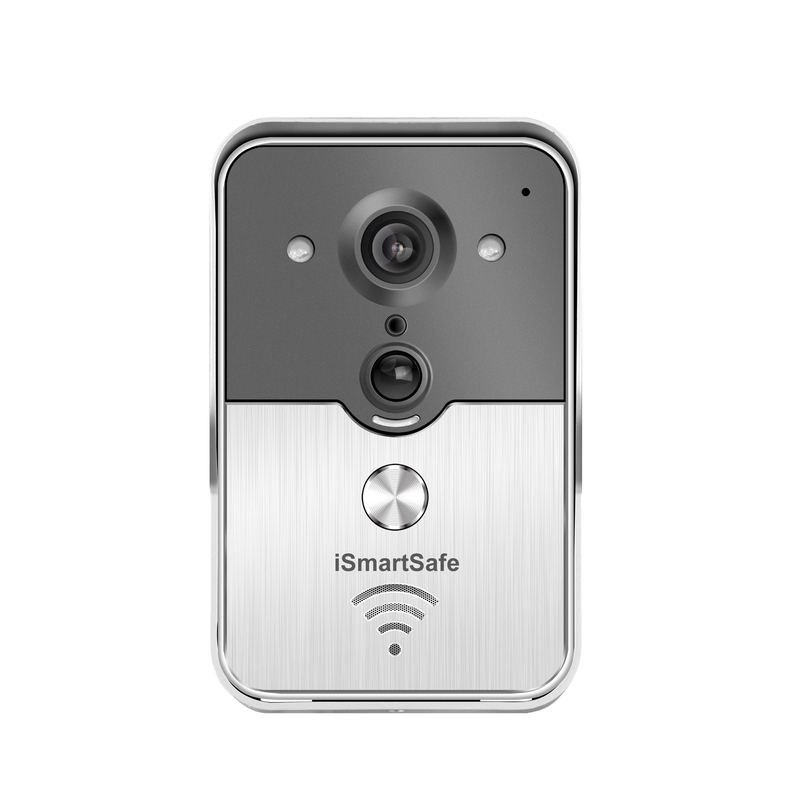 the smart cameras are remote access, plug and play, motion detect, night vision and so on.